The central stretch of the Pyrenees, that long and majestic mountain range that goes from the Atlantic Ocean to the Mediterranean Sea is the most rugged, wild and spectacular stretch of this mountain range. Here you can find the highest peaks, the most pronounced valleys and the latest glaciers, as well as a great variety of habitats almost unaltered by the human activity and that offer refuge to a great number of animal and vegetal species. 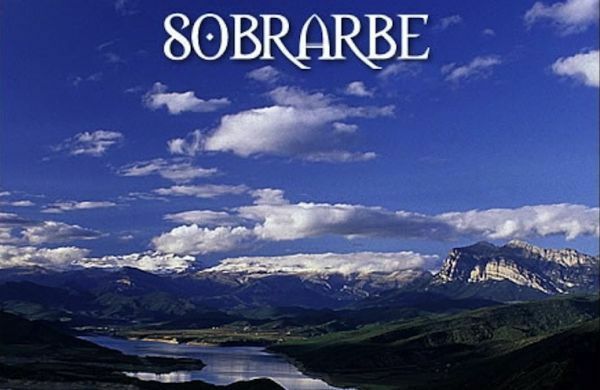 Sobrarbe is one of the ten regions within Huesca province and it comprises 2,202 square kilometres of Central Pyrenees and the Pre-Pyrenee Mountain Ranges, as well as the Ara river basin and the headwaters of the Cinca River and its tributaries.